Microsoft CEO Satya Nadella doesn’t seem worried about Alexa’s arrival on Windows, despite Amazon’s clear market dominance. At a recent investors’ call Nadella even went so far as to praise the impending addition of Amazon’s Alexa to the Windows 10 platform, according to a report from MSPowerUser’s Surur. That’s why we’re working with Alexa, and we would welcome it on our devices because we believe in a world where our own assistant should be available everywhere and so should other assistants be available on our devices. Maybe he’s cocky, but maybe he’s just being real. Each of the competitors suffer from a different set of problems, indicating no one company has figured out how to put the whole thing together. Alexa can’t answer many simple search queries, Google Assistant has issues with music playlists and user profiles, and both Siri and Bixby lack a smart speaker all-together, at least Cortana works on one model. But, to anyone who believes Cortana doesn’t have a chance at catching up, or that one voice assistant or another is “winning” the race, it’s worth considering that no one has gotten it right yet. For now, it doesn’t matter whether it’s behind or not: it’s at least as good at some of the basics as the others are. 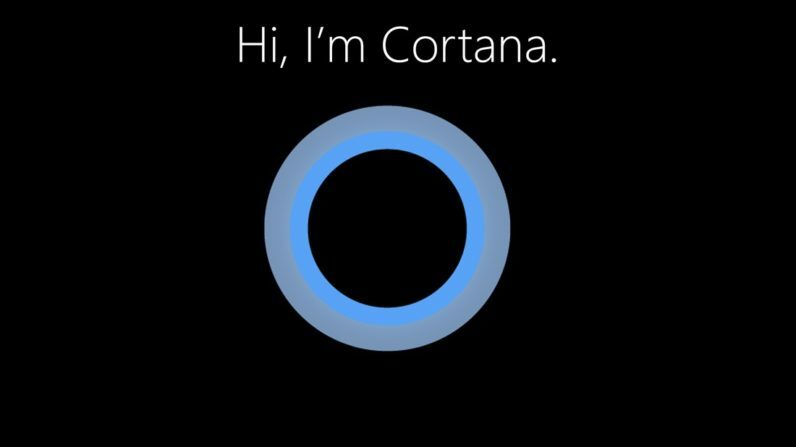 We’re certainly not saying Cortana is at the head of the pack, but it’s still anyone’s race to win.